We understand gamers like no one else and never stop creating ways to define, distinguish and empower play. 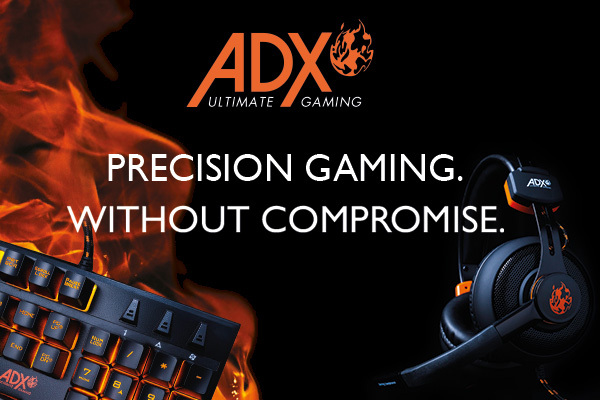 ADX is a visionary, future-facing range to enhance your gaming experience without compromise, taking it to the next level and beyond. 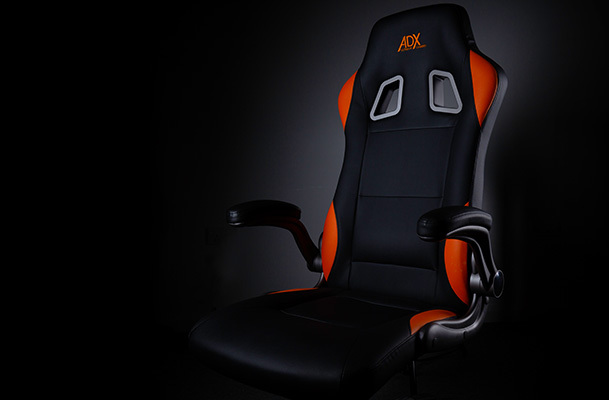 Because at ADX, we know what matters to you. 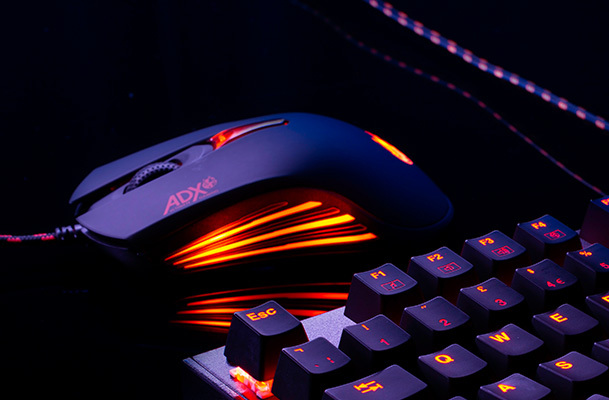 ADX has been designed and built by our team of specialists who understand the needs of today’s PC gamers, and want to deliver the ultimate responsive gaming experience day in and day out. From beginners to long-term pros, alone or connected to the world, the one thing that connects them is their desire for performance. 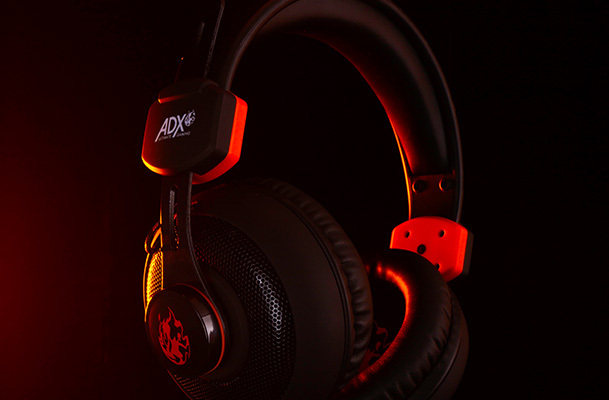 We design with intelligence and build with precision, gearing gamers with accessories to give them uncompromising functionality and the most immersive gameplay experience. 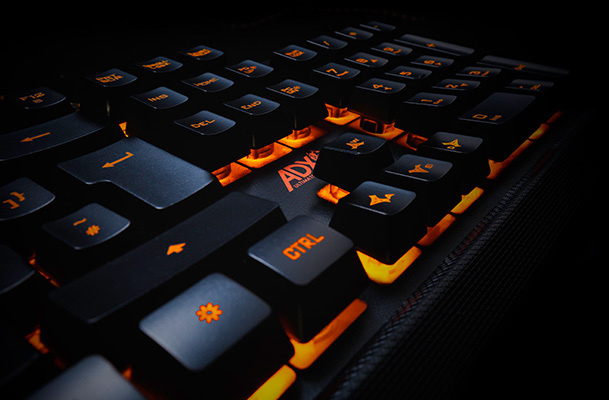 With precision gaming tools, you can keep your gaming performance on point. Play with speed and precision using hyper-responsive, low-latency accessories that help you carve up the competition.